What will it take to fully Break Through? The Soul of Humanity is questioning, deeply yearning for a greater sense of connection and belonging. Something is missing. And the sense of lack is driving society to the very precipice of destruction. Humanity must reconnect with his divinity to survive the shifts that will inevitably unfold. The answer lies within. But it’s an answer that is not divorced from the outer world we live in - it’s intimately interconnected. How do you look into every circumstance of your life and find the divine connection that will complete you? It’s an age-old question which hasn’t, until now, been properly answered. Breakthrough is a powerful, simplified new way of unveiling the profound truth of the moment, inside yourself, by locating and honouring the contracting resistances most people carry around with them subconsciously - the ones that unknowingly derail harmonious and successful living. It's a way of quickly confronting this tightness, unravelling it, then empowering unbridled expression of your soul. It leads to a blessed life abundant with miracles and magic. The work is introduced and explained through an epic, true story of one man’s journey of Spiritual Breakthrough. 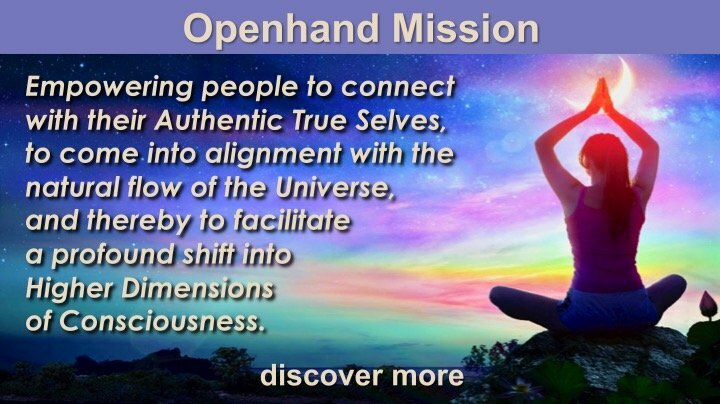 It reveals how, in every single moment, each person is supported by an etheric divine connection - a benevolent force - supporting you in life, and working with you to break through into your greater divinity. The book helps you look deeply into every situation you face and find the deeper meaning - the divine revelation. It shows you how to embrace the moment fully, what to work with and how to work, so that you can eternally live the brilliance of You. The world stands on a precipice. Divine revelation is the answer. It’s time.